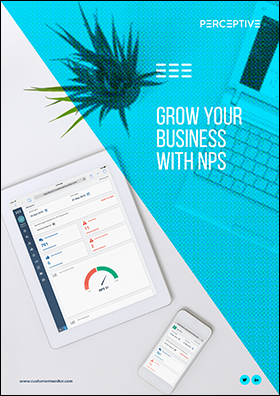 Grow your business with NPS. The age of the customer is here—but how do you measure it? A superb customer experience sets you apart from local—and even international—competitors. But how do businesses know if they’re delivering a great experience? Three words: Net Promoter Score (NPS). Measure customer experience & loyalty. Uncover new business improvement strategies. Transform leadership, marketing, sales, operations and HR. Learn how NPS can unlock your business’s potential with our free NPS guide.